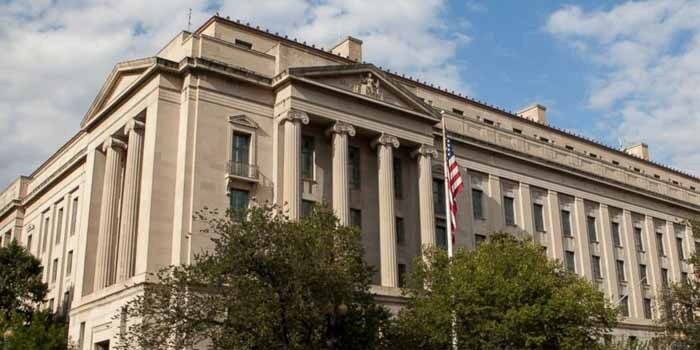 The US Department of Justice’s Office of Legal Counsel has recently released a new Opinion which reverses an earlier Formal Opinion Memorandum given in 2011. While DOJ OLC Opinions do not carry the force of law as is, enforcement and implementation plans are already scheduled for April 15th, 90 days after the DOJ released its new Opinion via Memo on January 14th after its Criminal Division asked the Department to reconsider their 2011 Opinion on the Federal Wire Act. The DOJ’s new Opinion Memo will prevent gaming data, information, or wagering capabilities to cross state lines. This just means domestic online gambling industries will be required to have all of their operating needs, devices, data, payment processing systems, and information systems exist intrastate, i.e. within the state they are legally licensed to operate in. However, this new Opinion will have rippling effects in the domestic gambling industry as some casino brands operate in multiple states and share information, several online poker player compacts between states will be broken, and lottery retailers whether online or physical will need to have their information and data in-state, essentially localizing multiple markets and increasing operating costs. Some states like Pennsylvania have released statements notifying licensees of the new protocols detailed within the DOJ’s recently provided Opinion Memo and their need to comply by the end of the 90-day period. However, the Pennsylvania Gaming Control Board released a two-page memo asking licensees to detail and report within 30 days how their operations will be affected by the change. This may lead to a legal challenge which will either delay implementation until the domestic industries can comply with the new standard or reinstate the DOJ’s 2011 Opinion. Many details are unknown about exactly what will be enforced, and which exact sectors of the gambling industry will be affected. However, many sources suspect industries like DraftKings, FanDuel, Caesars, and even states like New Jersey to fight the new Opinion tooth and nail since the change directly encroaches on their current legal operations. It would be more of a surprise to see these businesses and goliaths in the industry roll over for the DOJ and not make any noise. We will be following the development of the Department of Justice’s new Opinion closely and keep readers updated.